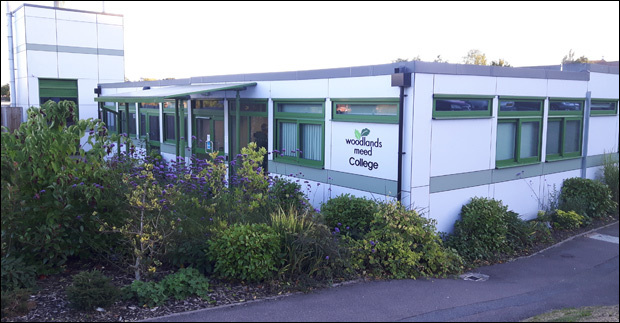 Supporters of Woodlands Meed Special Needs School in Burgess Hill are to renew their fight against West Sussex County Council later this month when a County Local Committee Meeting is held at Haywards Heath Library at 7pm on Tuesday 20th February. Last March, staff, pupils and supporters of the school visited County Hall in Chichester to present a petition with over 4,000 signatures which called upon the council to make good on their pledge to complete the whole school site located off Chanctonbury Road in the centre of town. Conservative controlled WSCC voted against the petition, while it was supported by all the Lib Dem, Labour and UKIP councillors. A task and finish group had been set up by the council to look at solutions, but we understand that this group only met just the once (February 2017) and was then shockingly dispanded following the Conservatives sunbbing the petition. BHU have submitted a FOI request to WSCC (due in 10 days) as we look to see exactly what this group discussed during their short existance. 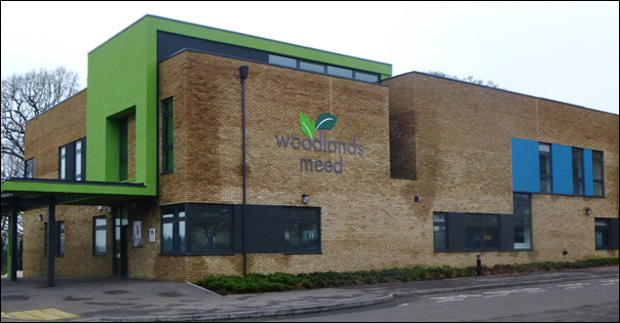 Woodlands Meed is currently split across two sites, with pupils in year 10 up to the age of 19 having to be educated with inadequate facilties at the site formerly known as Newick House. At the very least, the college site needs significant investment from WSCC in order for all pupils at the school to be able to transfer to the college site when they finish year 9. Some pupils currently have to be educated outside of the county because the college does not have the facilities to meet their needs. 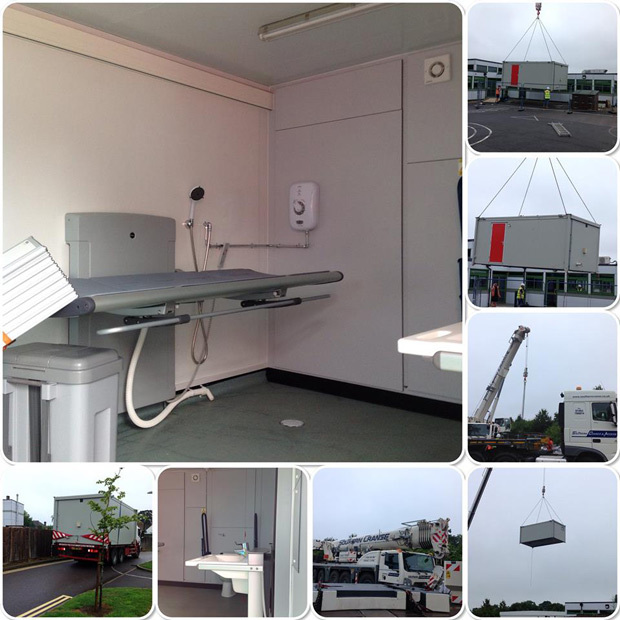 The pressures on the college site were somewhat relieved in the Summer when they took delivery of a hygiene unit - gifted by a private donor - which currently sits on their playground. It's a sad state of affairs that private money was needed to provide an essential facility when WSCC have plenty of cash rattling around in their coffers for this specific purpose. Some Council Money For Woodlands Meed May Be Forthcoming? The county council currently have a 'Special Provision Capital Fund Plan' out for public consultation. This proposal is still way short of what Woodlands Meed require, with the college site drastically lacking in facilities for pupils to study the full curriculum. Spread the word, the fight against West Sussex Council to complete Woodlands Meed SEN school ramps up on February 20th. What do you make of West Sussex County Council still having done nothing to complete the Woodlands Meed School project?